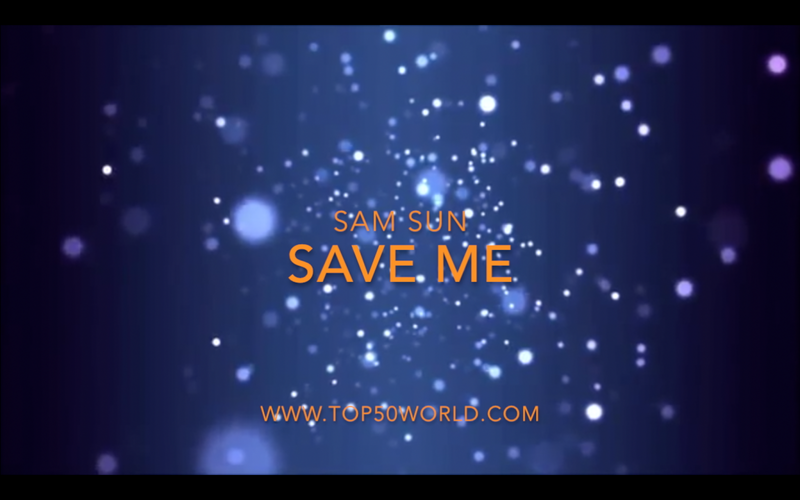 Sam Sun is a Pop based musician who channels his love for all aspects of life through genre-bending music. This young male artist releases his first original single with passionate vibes and a strong message for the body, mind and soul. With an emphasis on rich melodies and harmonies, Sam Sun new single "Save Me" Ft. ShawlZee & Shawybee inspired by Eminem's "The monster" Ft. Rihanna. You can visit the official Facebook page of Sam Sun.